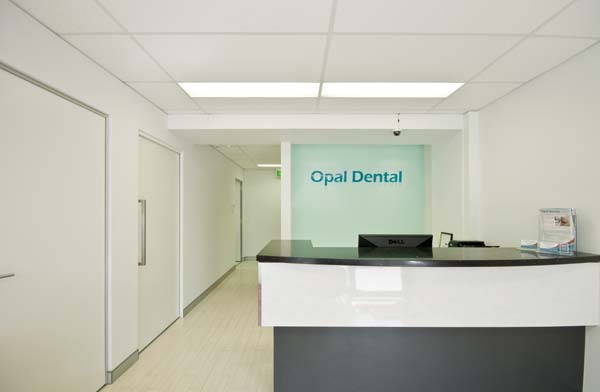 Welcome to OPAL DENTAL, Toongabbie’s most modern dental surgery. At Opal Dental we have a team of experienced and friendly dentists, each specialising in a different field of dentistry which allows us to excel in meeting your individual needs. 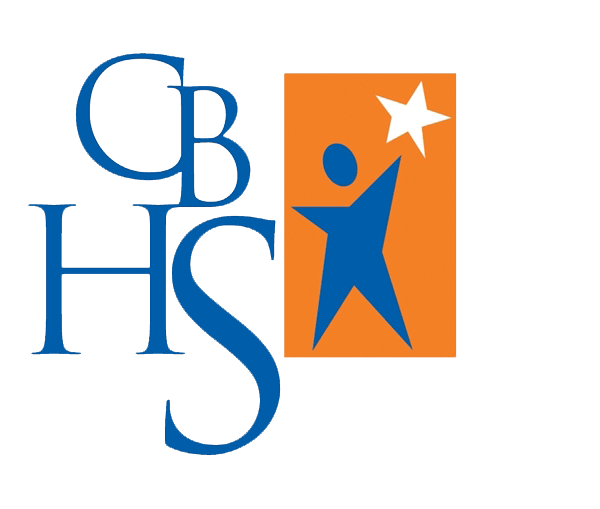 We will strive to provide you with a gentle and quality experience with our use of the latest technology and equipment, outstanding clinical skills and our caring approach to patients. Our purposely built-surgery incorporates state of the art infection control and sterilization processes. At Opal Dental we offer a wide range of services – including fillings, extractions, wisdom tooth removal, root canal treatment, crowns, bridges, dentures, implant restoration, children’s dentistry, orthodontic treatment (braces), gum treatment and teeth whitening. Opal Dental is conveniently located in the heart of Toongabbie, close to the Railway Station. We also service patients across Western Sydney and are within easy reach of Parramatta, Blacktown, Wentworthville, Pendle Hill, Seven Hills, Winston Hills, Greystanes, Pemulwuy and Kings Langley. So, if you have been waiting to treat that annoying tooth ache or just have a query regarding the services we provide give us a call today!